This French philosopher had a great handle on personal branding. 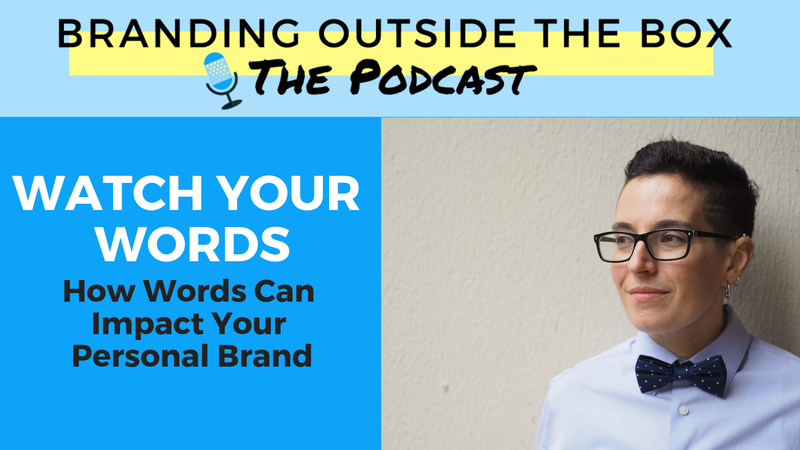 Your word choice and the messages you convey about your personal brand may have a greater impact than you think. 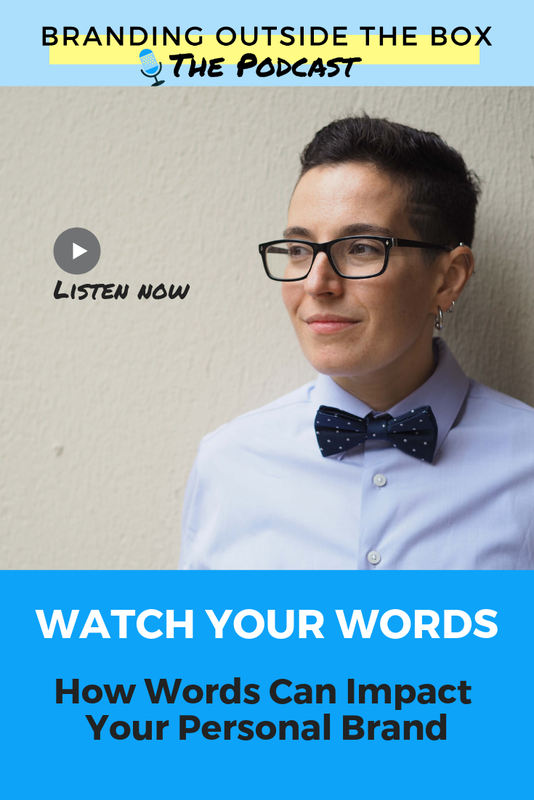 So, for our last installment of the Making a Lasting Impression series, we’re going to explore the impact of words.